Members of the Florida Local Planning committee met late December to further discuss how they wish to welcome as many as 2,000 Native youth and advisors to Seminole country for the 2019 National UNITY Conference. UNITY’s signature event will be held July 4 – 8, 2019 at the Gaylord Palms Resort in Orlando, Florida. Those in attendance say they welcome tribes in the region to play a role in welcome events. 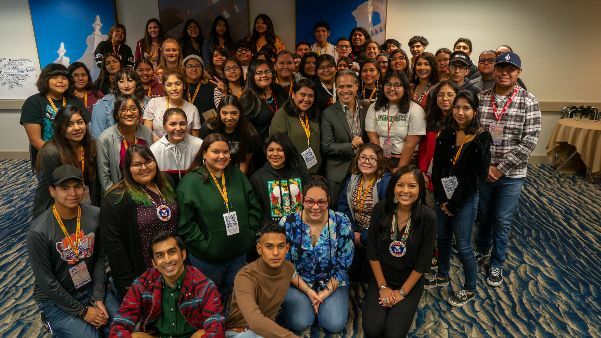 Aside from planning a welcome event, discussions included the creation of a youth council for the Seminole Tribe of Florida. 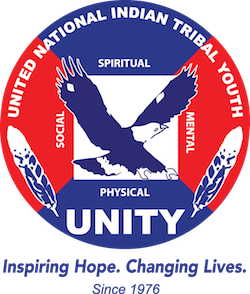 UNITY Earth Ambassador alumnus and 25 Under 25 leader, Rory Wheeler (Seneca), advocated for the development of UNITY youth councils as he presented to the membership of the United South and Eastern Tribes, better known as USET. The 2018 USET Sovereignty Protection Fund (USET SPF) Annual Meeting was hosted by the Seneca Nation of Indians at the Seneca Niagara Resort & Casino in New York. UNITY’s 2018 Conference’s 2300 participants surpassed all previous attendance records. 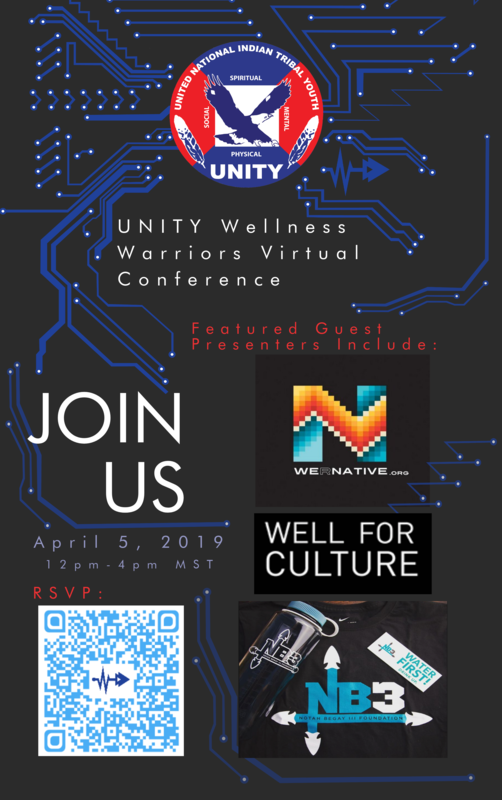 The following video presents a brief description of UNITY, its history, and a preview and what to expect during the conference. UNITY resident DJ, Emcee One, with fellow MTV Video Music Award Winner and keynote speaker, Supaman.